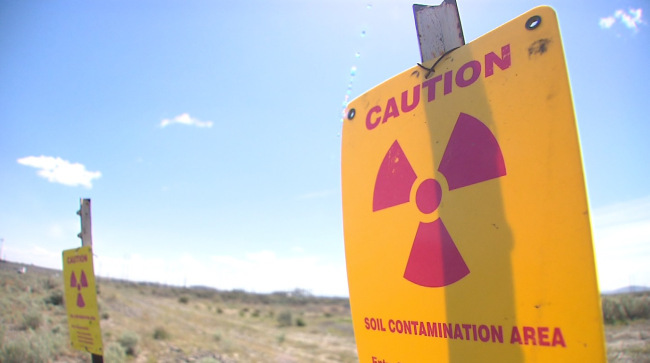 Hanford Nuclear Reservation, located on the Columbia River in eastern Washington, is the largest contaminated site in the western hemisphere. Used to make plutonium for nuclear bombs during WWII and the Cold War, the Hanford site generated vast quantities of chemical and radioactive pollution. Cleanup at Hanford began in 1989 and we know it will now continue for generations to come. Scientists have devised creative ways to contain the radioactive waste, such as turning liquid nuclear waste into glass for safer long-term storage, but technical problems continue to plague these proposed solutions. Meanwhile, contaminated groundwater and radioactive soil are ongoing concerns that pose risks to nearby and downstream communities. At this Science on Tap, Abigail Cermak, Hanford Coordinator with Columbia Riverkeeper, Dirk Dunning, Chemical Engineer & Nuclear Specialist from the Oregon Department of Energy, and Tom Carpenter, the Executive Director of Hanford Challenge will talk about the history of Hanford, how we built the atomic bomb, and what the government is doing to clean up the nuclear waste.